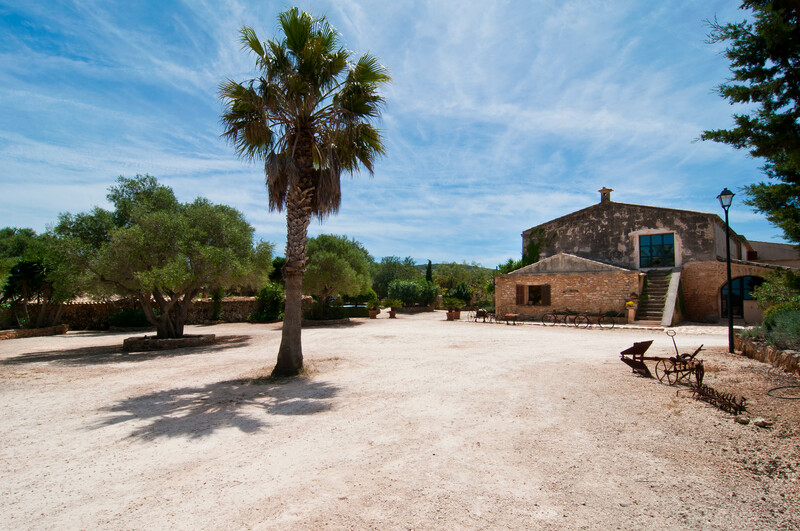 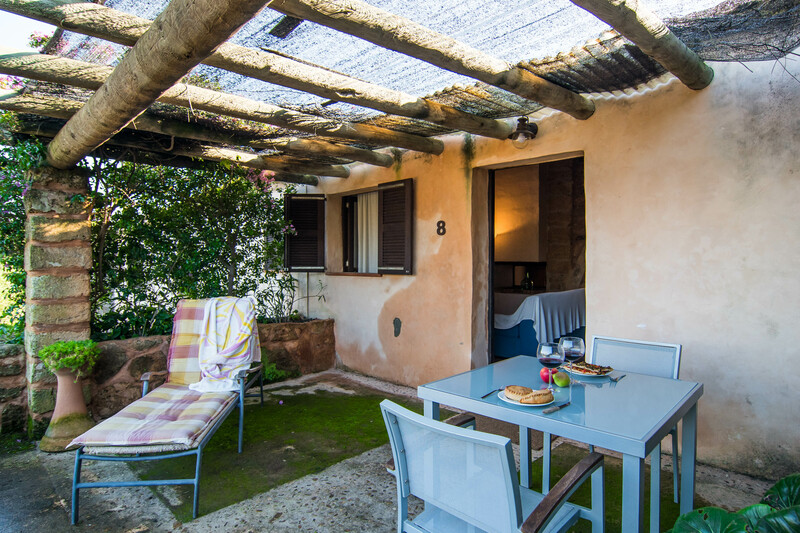 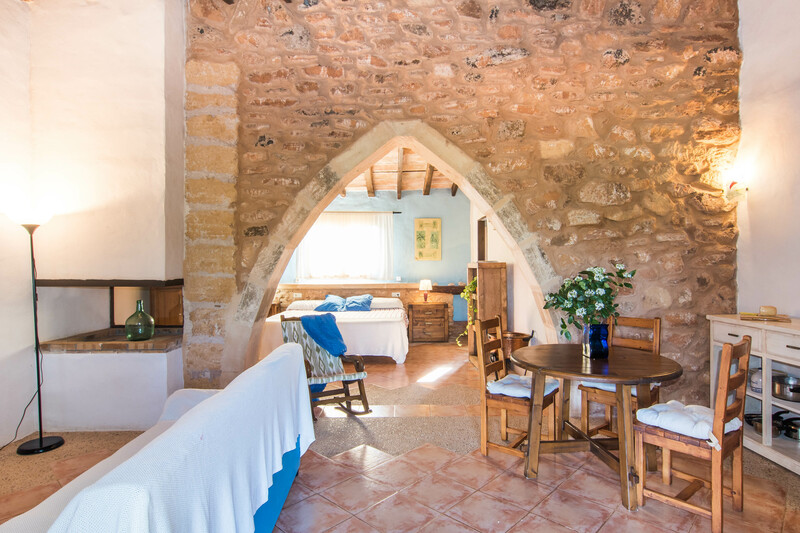 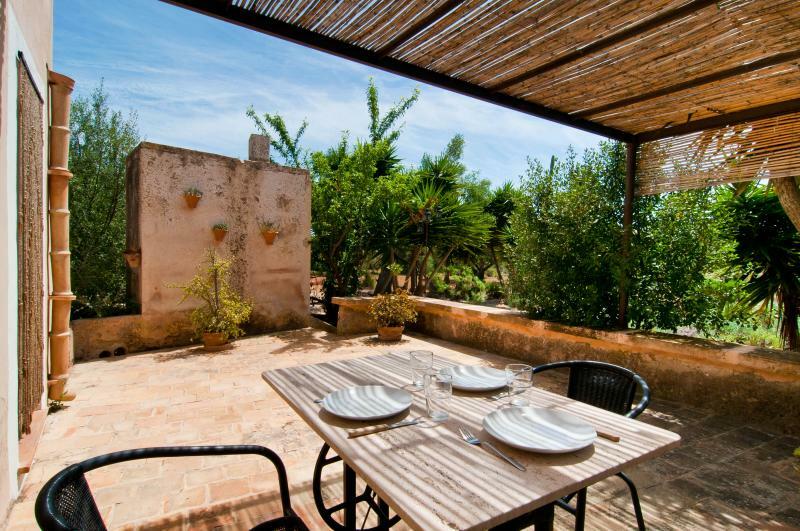 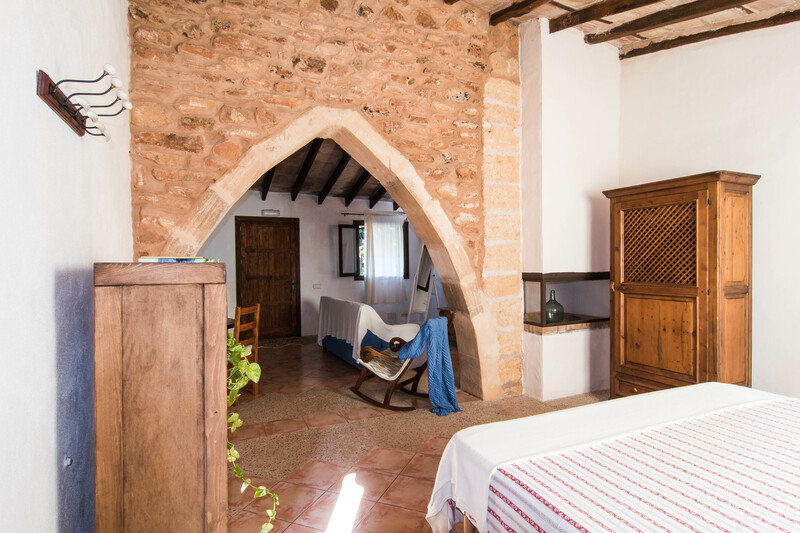 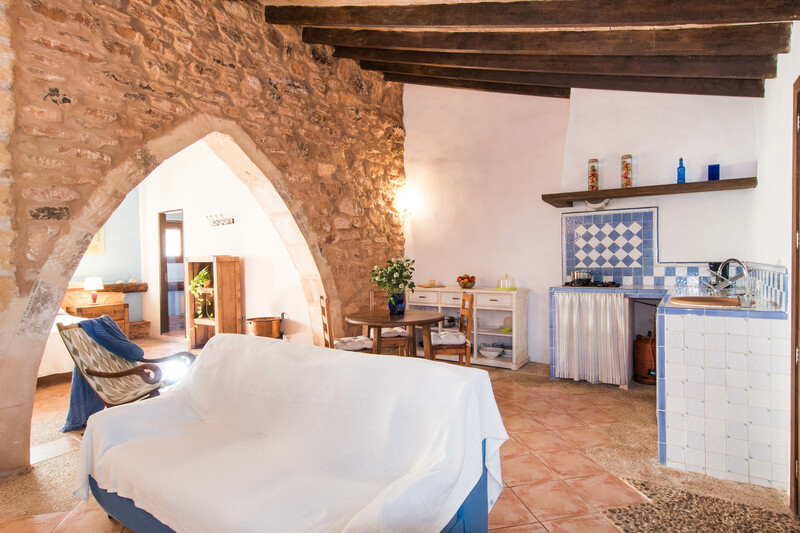 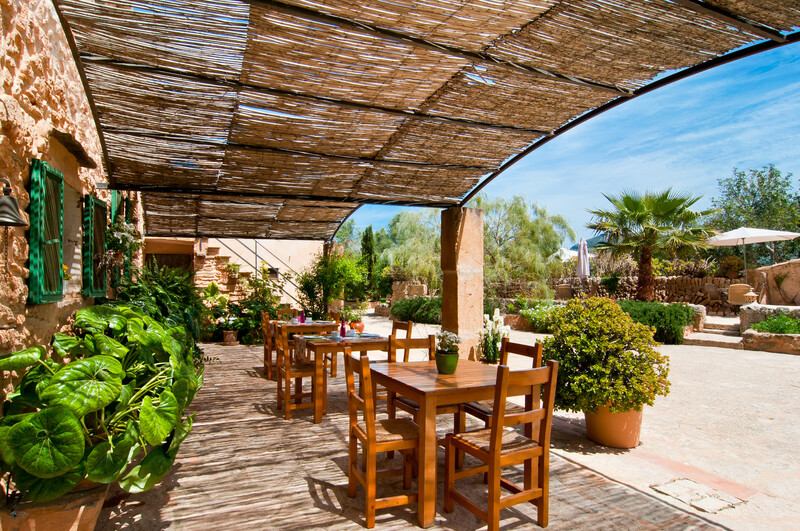 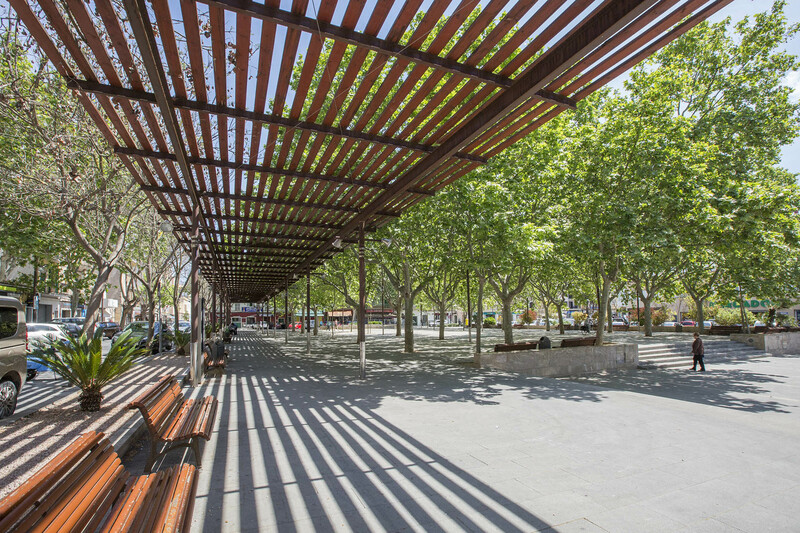 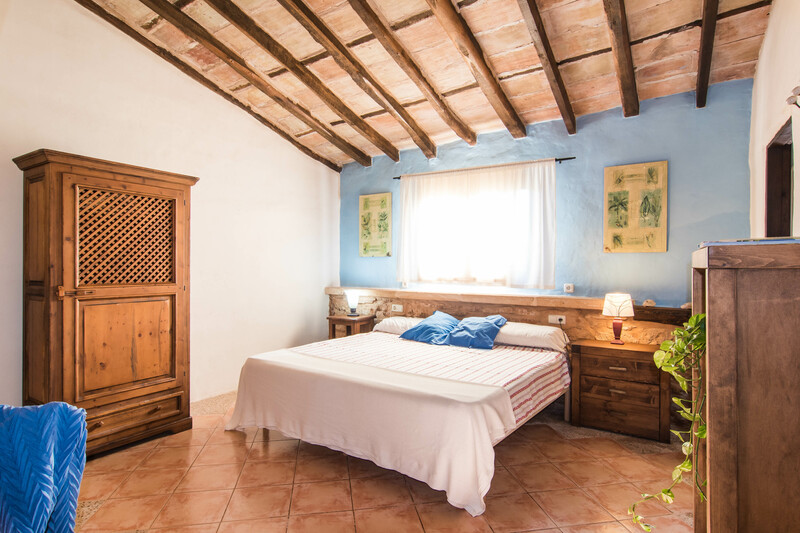 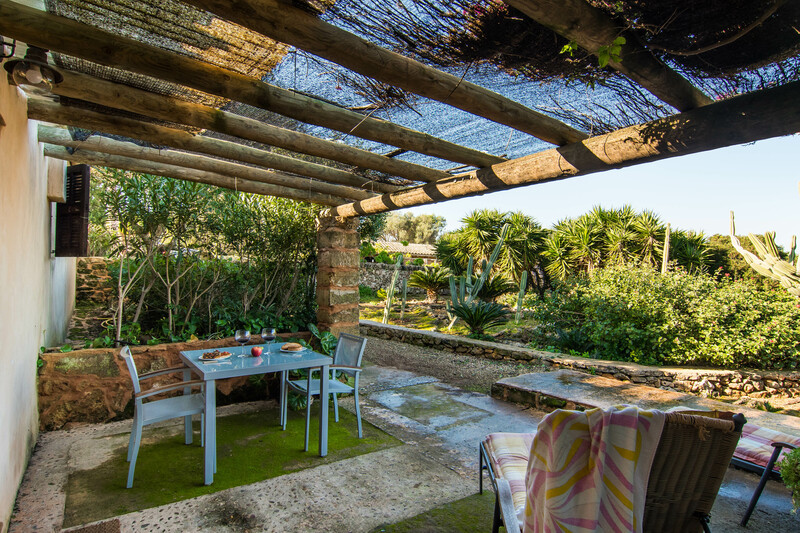 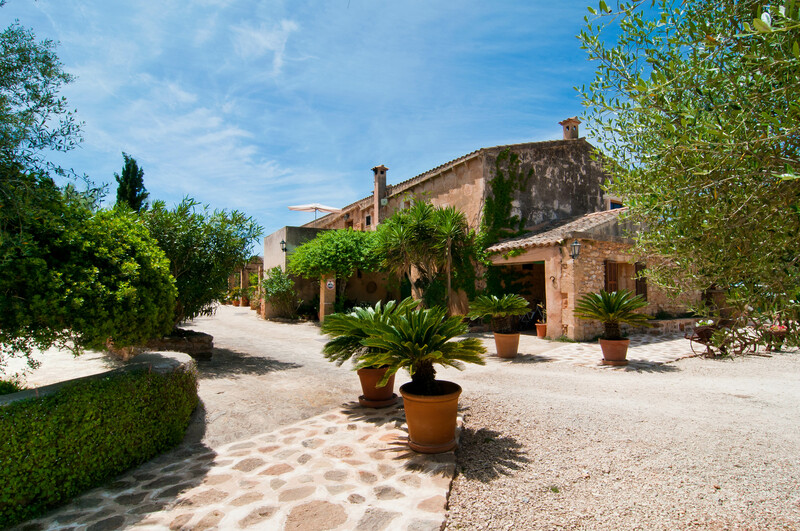 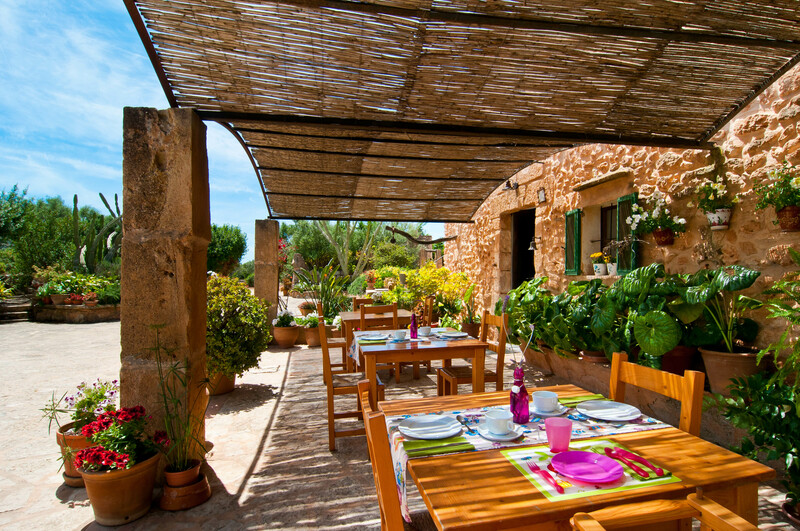 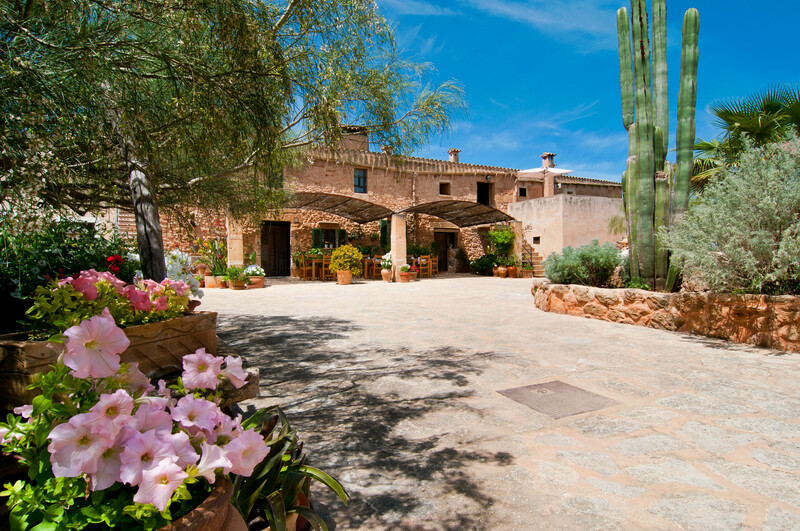 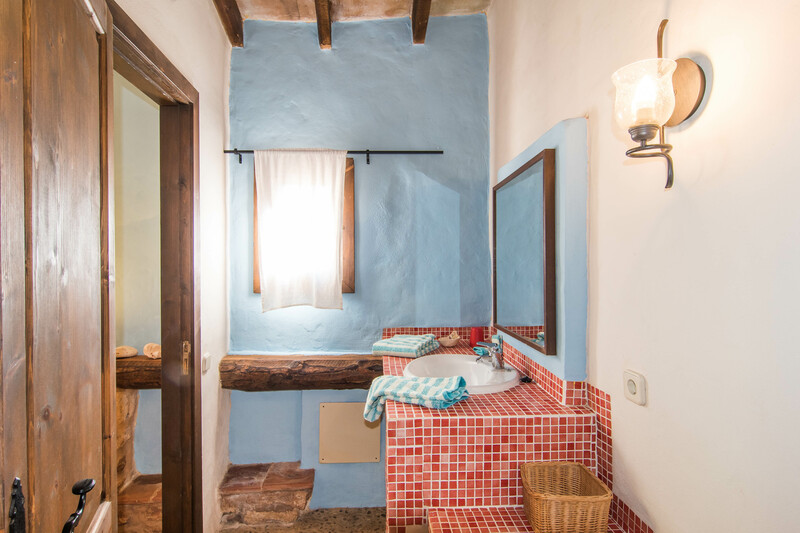 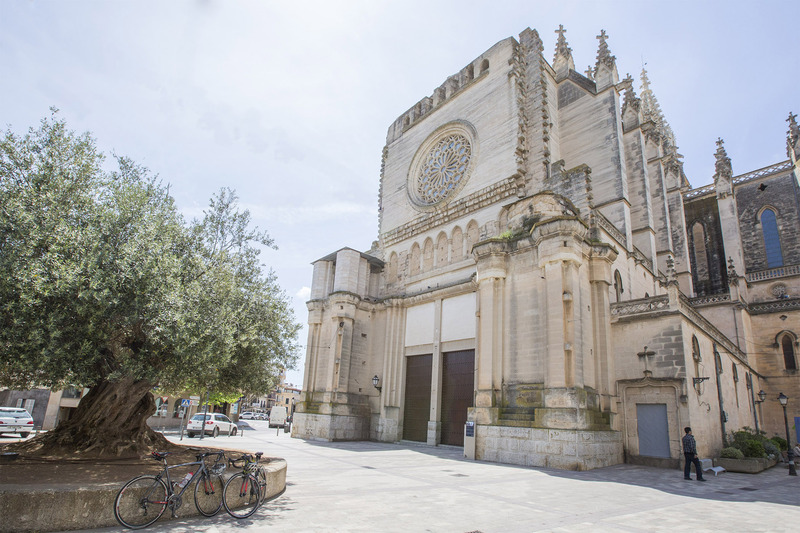 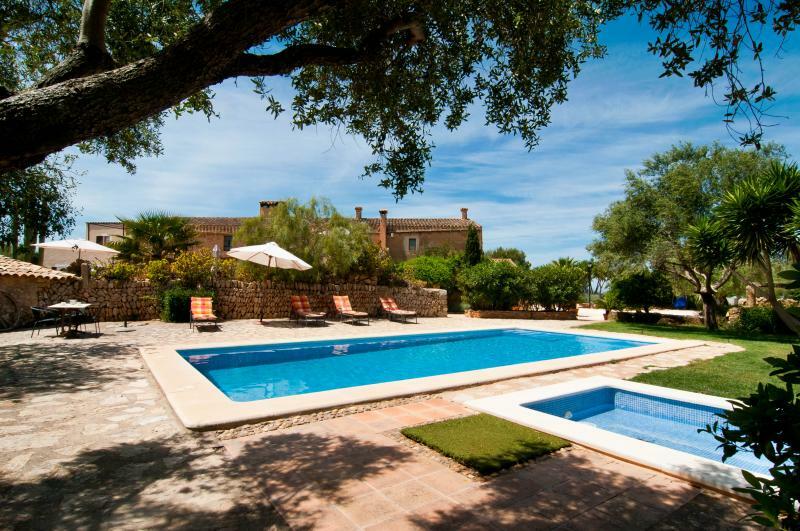 Ideal for couples, this rustic-styled, enchanting studio is located in an agrotourism with shared pool near Manacor. 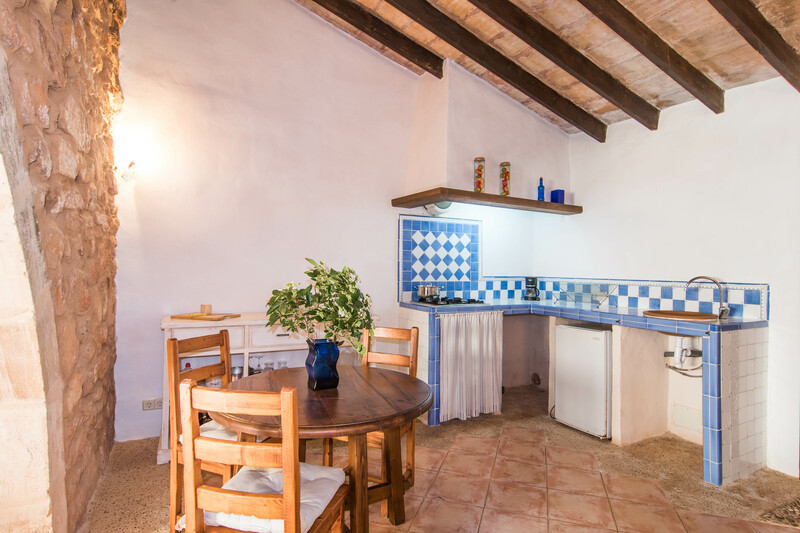 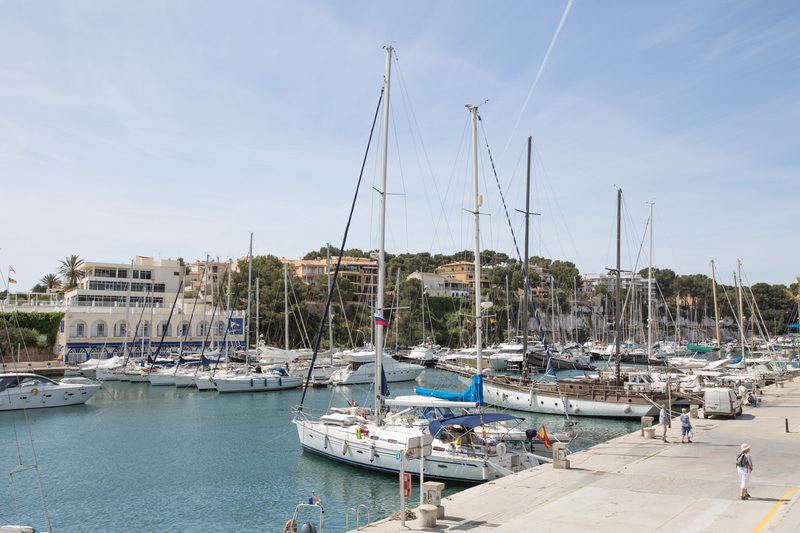 The estate has several accommodations for two or four people and Rafal Nord is a 50m2 sized apartment for two people. 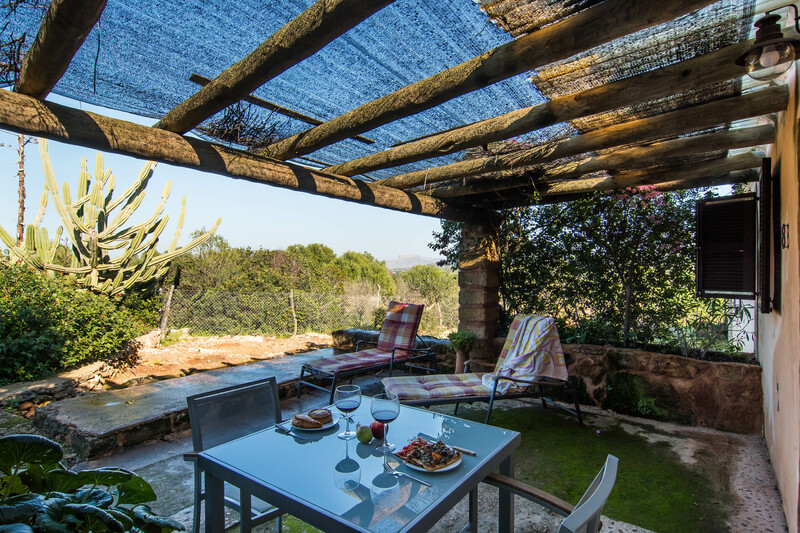 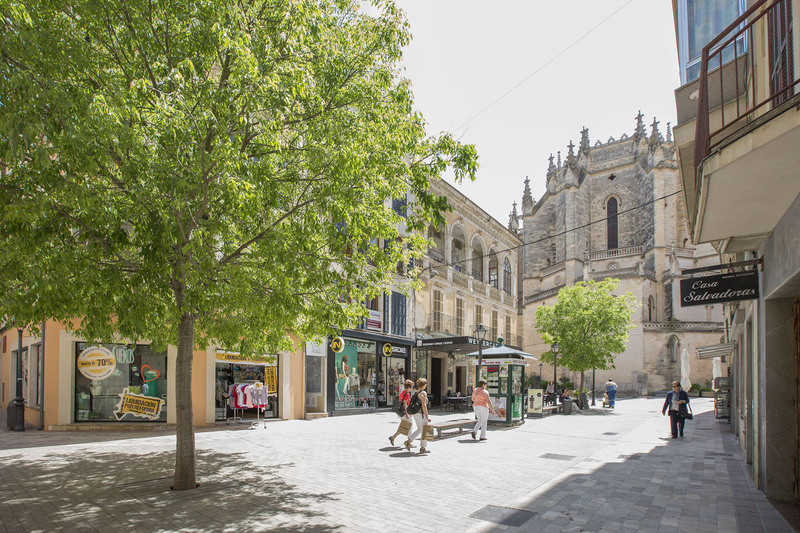 It is on the ground floor and has access to a terrace, furnished with two sun loungers and a dining table, just perfect for a romantic summer dinner. 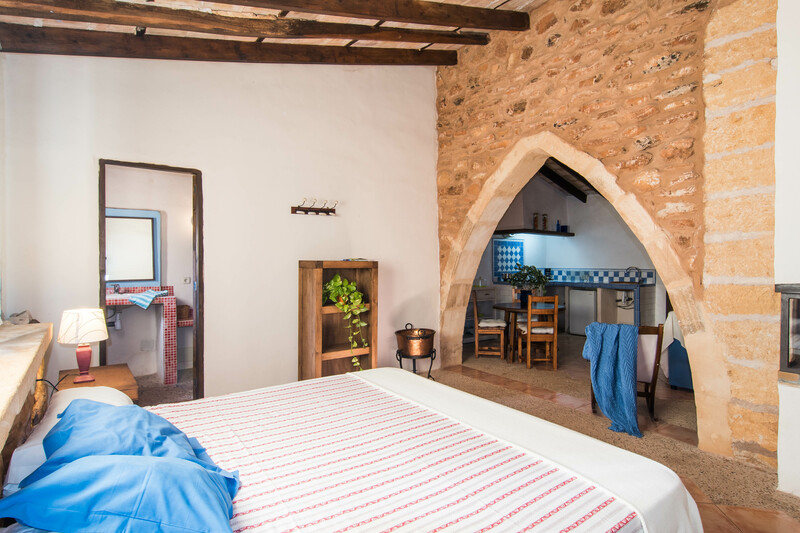 The studio consists in a living-dining room with small kitchen, double bed, wardrobe and bathroom en-suite with shower and hair dryer. 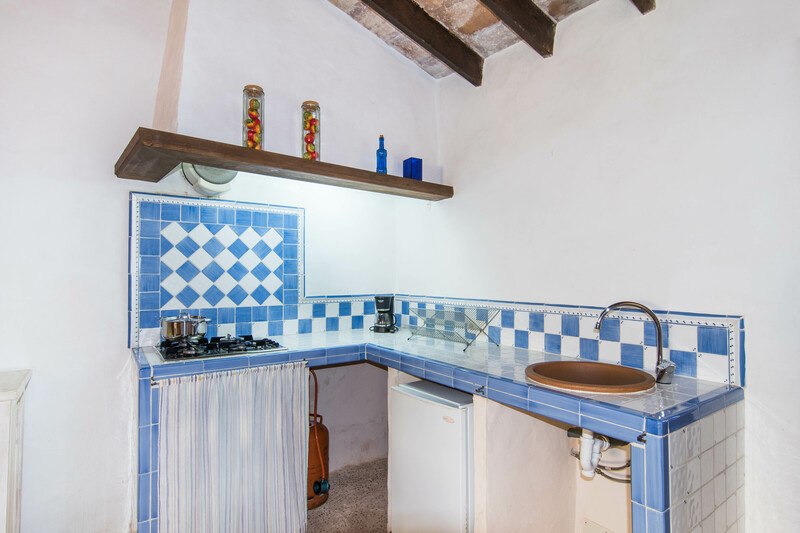 The kitchen is basically equipped, featuring a gas stove, electric coffee machine, refrigerator, gas stove and some basic utensils for preparing some snacks. 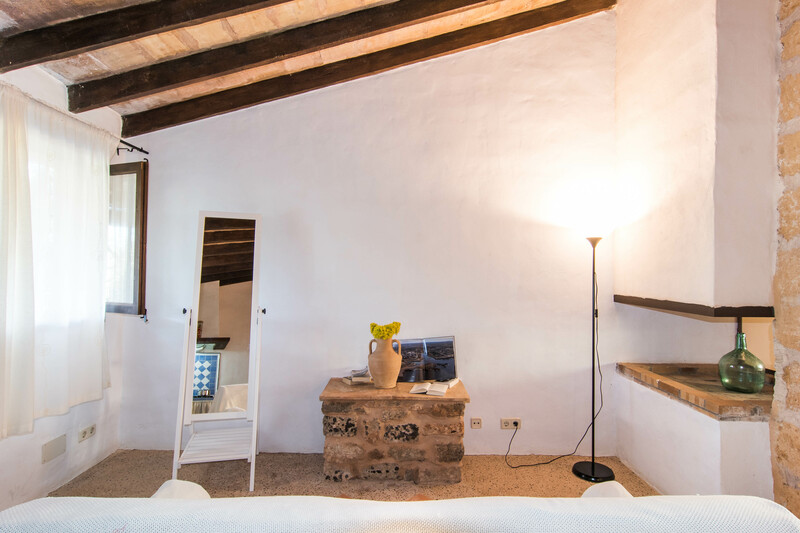 The TV is small but has satellite channels. 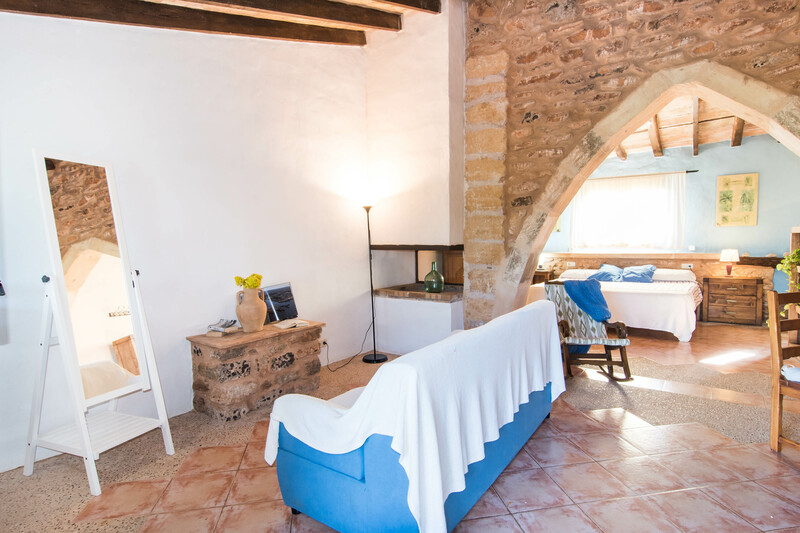 A cot and a high chair are available on request.